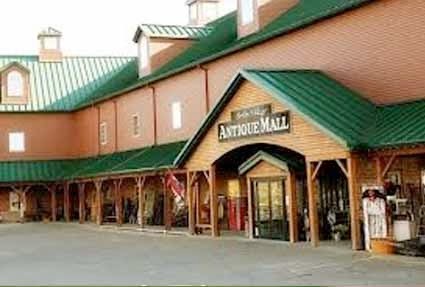 Antique and vintage treasures are waiting to be discovered all through-out Ohio's Amish Country at any number of our local Antique Malls. 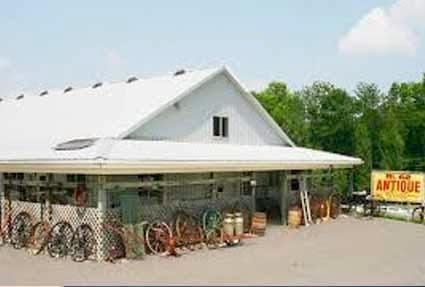 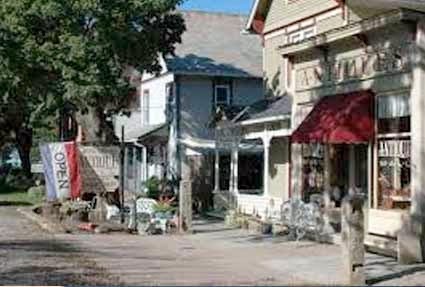 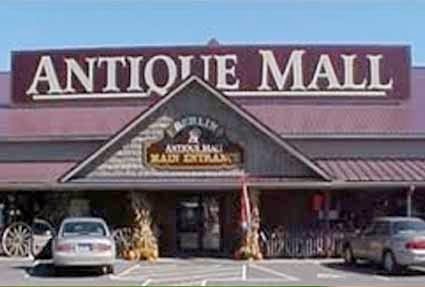 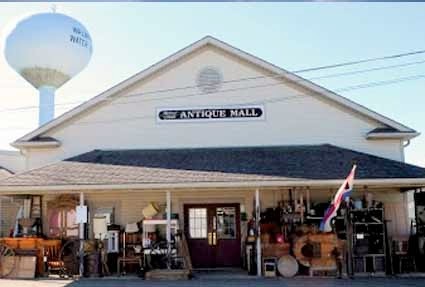 Similar to what some people might be more familiar calling "flea-markets" the antique malls here in Amish Country are typically made up of booths full of the best finds collected and salvaged by individual vendors. 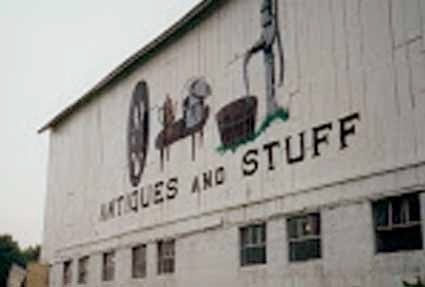 From tools and furniture to antique quilts and apple baskets if you are a lover of yesterdays reclaimed wares then you'll love spending the an afternoon at some of our favorite "picking" places!